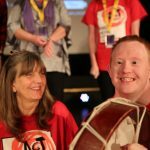 Our home, The Avenue Theatre, is a beacon in Ipswich for people needing a place to belong. 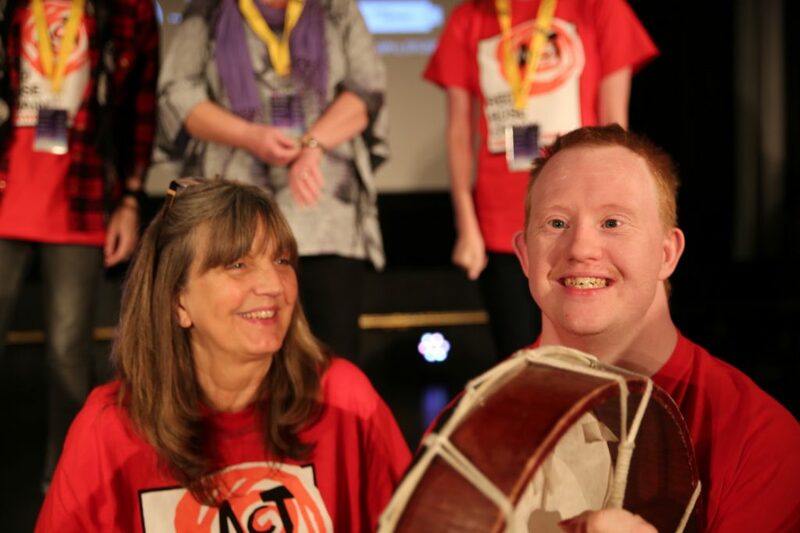 We have created an accessible, welcoming and creative environment which nurtures our participants, builds their self-esteem and radically improves their life-outcomes by providing them with a platform and a voice through high-quality arts activities and theatre productions. 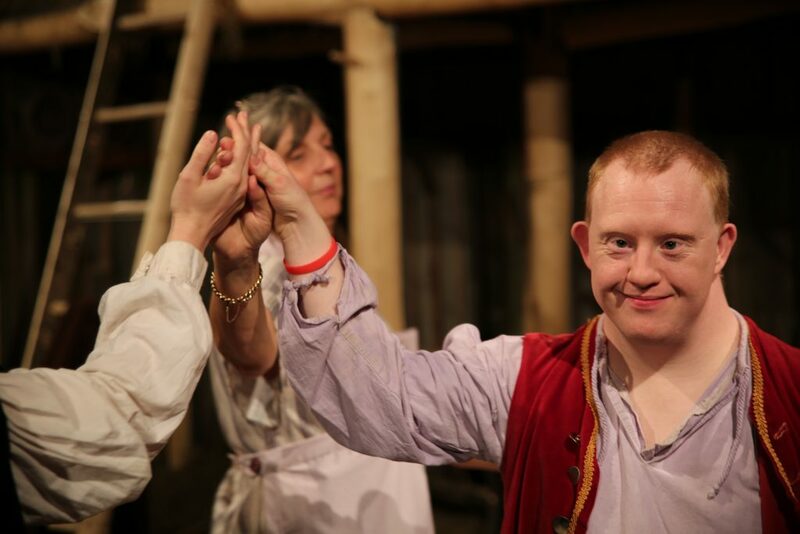 We put inclusion, accessibility and reaching out to the disenfranchised at the centre of our philosophy and work. 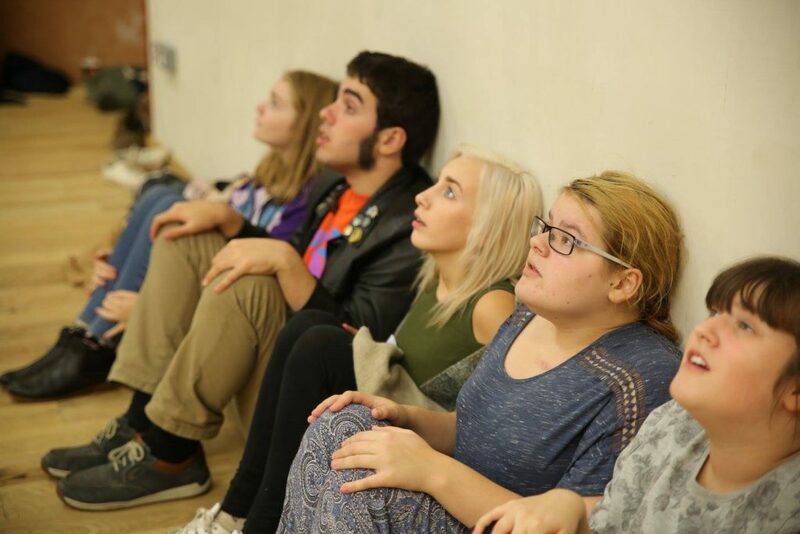 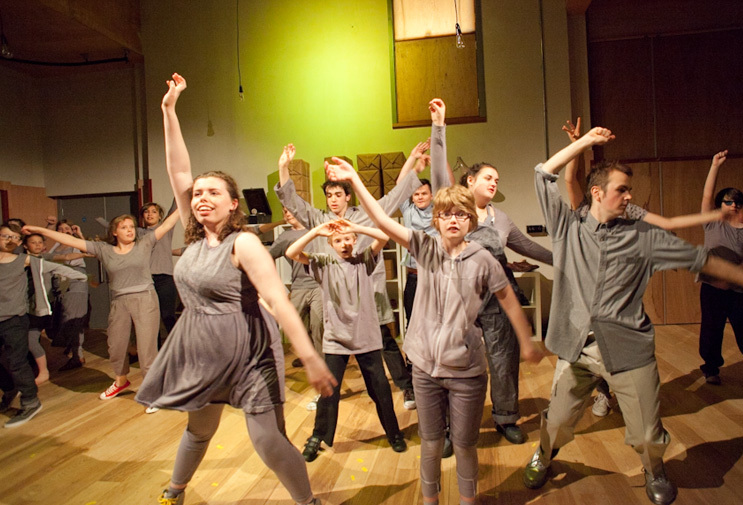 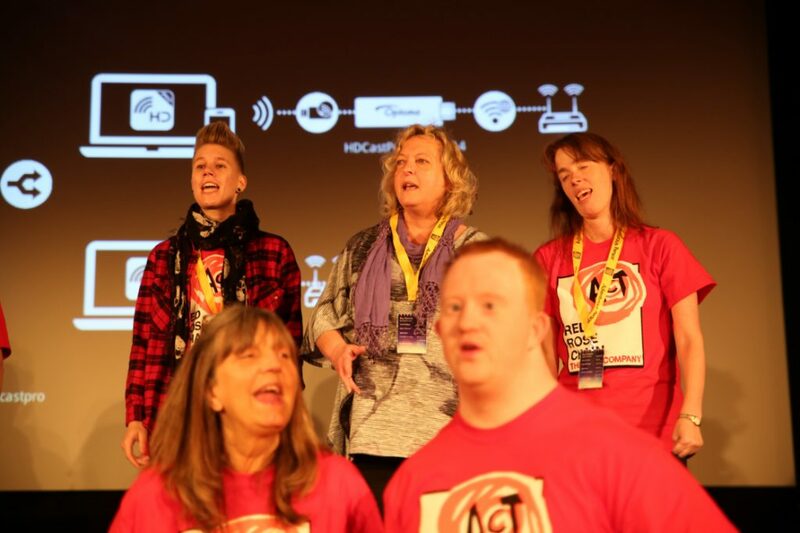 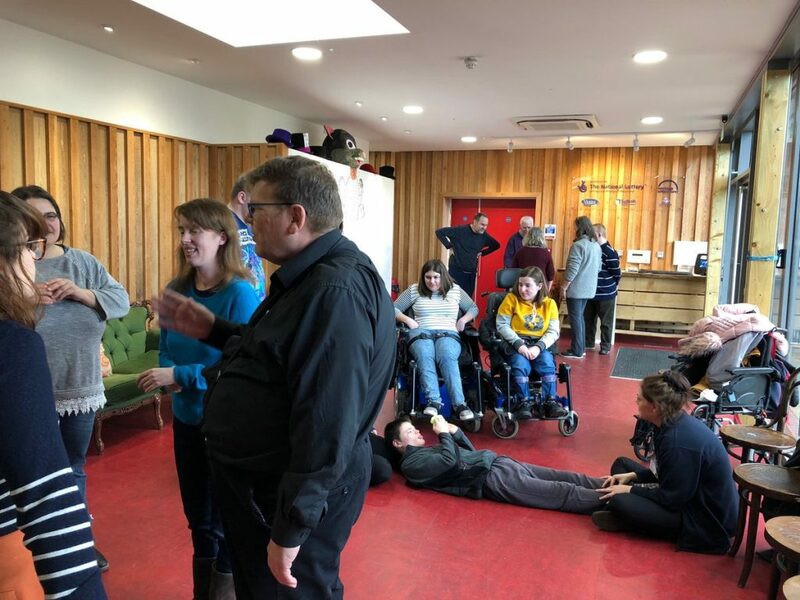 Each week, we run workshops at The Avenue for our community theatre company and our two inclusive drama groups – all of which are without auditions and kept free at source to ensure that our work is as inclusive and accessible as possible. 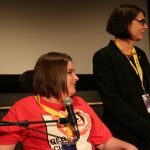 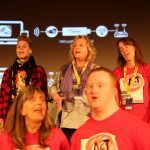 Decades of experience means our permanent team, plus visiting freelance professionals are uniquely placed to run our community companies and events, empowering participants to express themselves creatively and challenge the negative and restrictive ways in which they are often viewed by society. 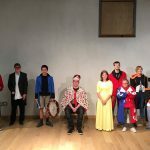 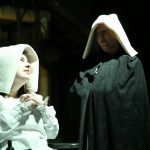 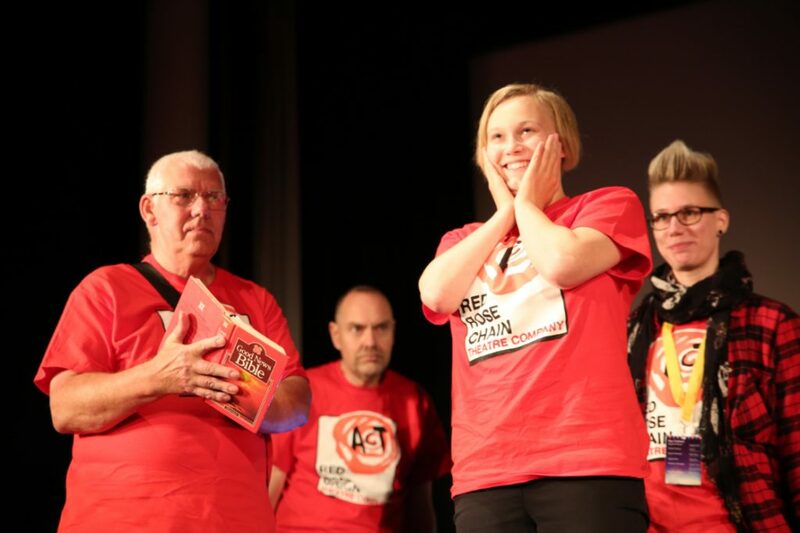 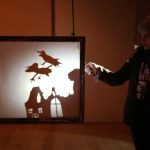 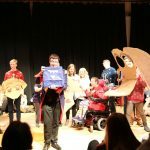 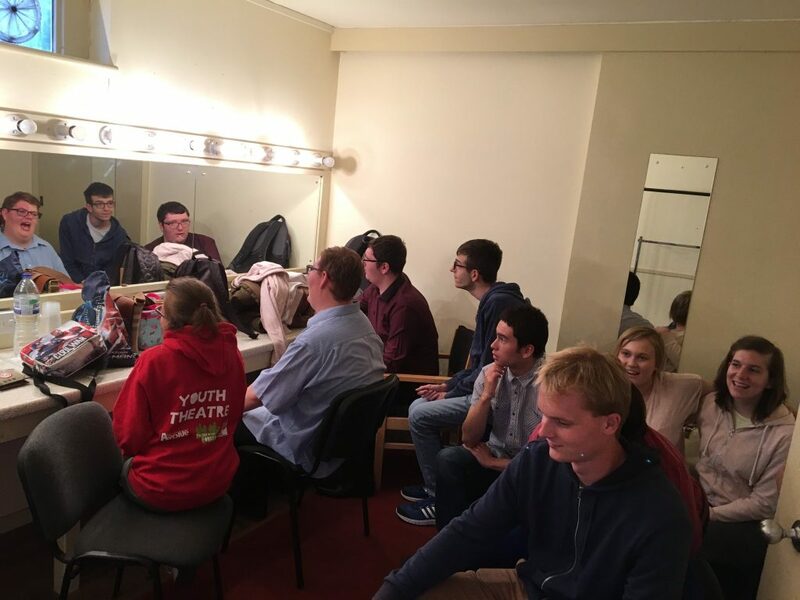 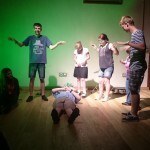 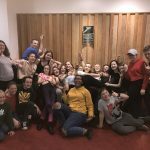 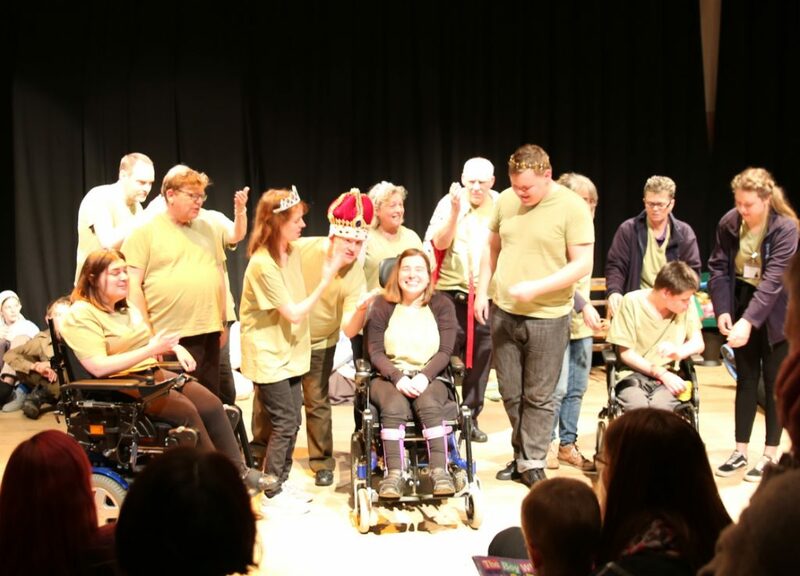 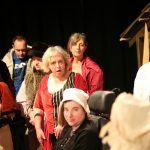 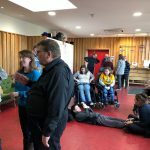 The Avenue Community Theatre, ‘ACT’, is a group of up to 20 adults with disabilities, learning difficulties and adults struggling with mental health and addiction. 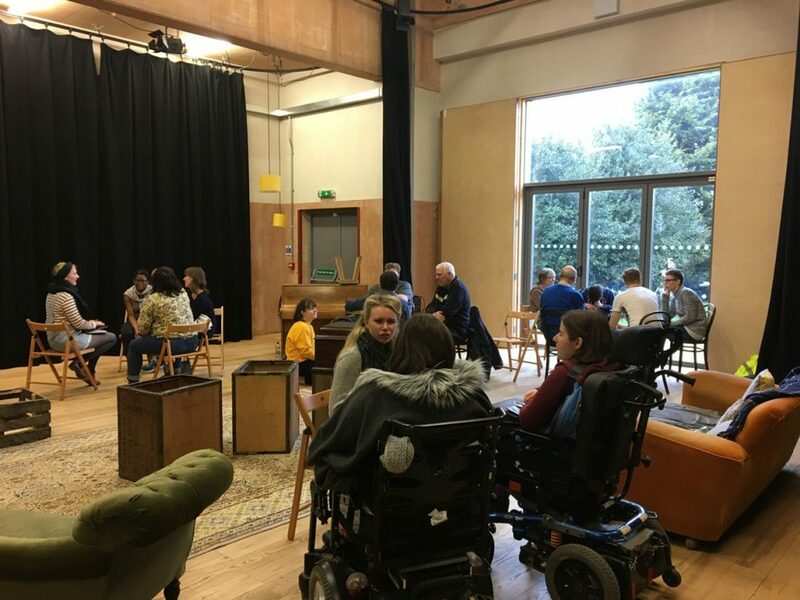 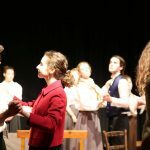 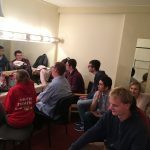 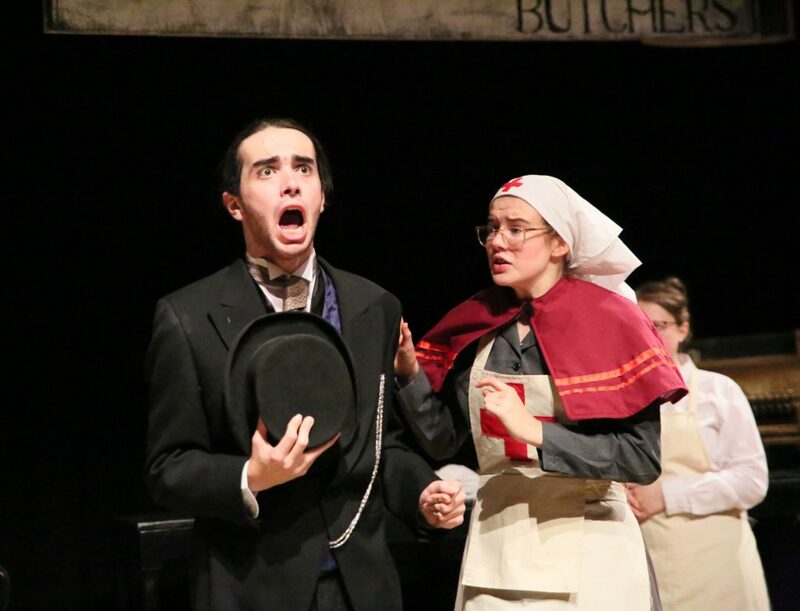 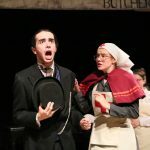 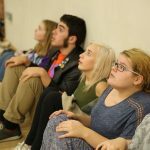 We come together weekly for a shared lunch with our whole team and to develop short pieces of theatre which are performed in partnership with our productions at The Avenue, creating the opportunity to work directly with professional actors. 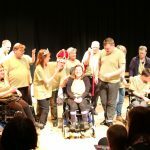 Most recently, the group has been commissioned by Suffolk County Council to create a new play about hate crime experienced by vulnerable adults. 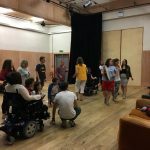 Their play ‘Paula’ explores and challenges the perceptions and prejudices of people living with a disability or mental health problems. 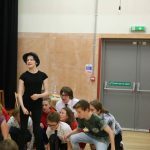 Our Chainers theatre group is for up to 30 young people from the ages of 11-18 and develops their skills and confidence through performance. 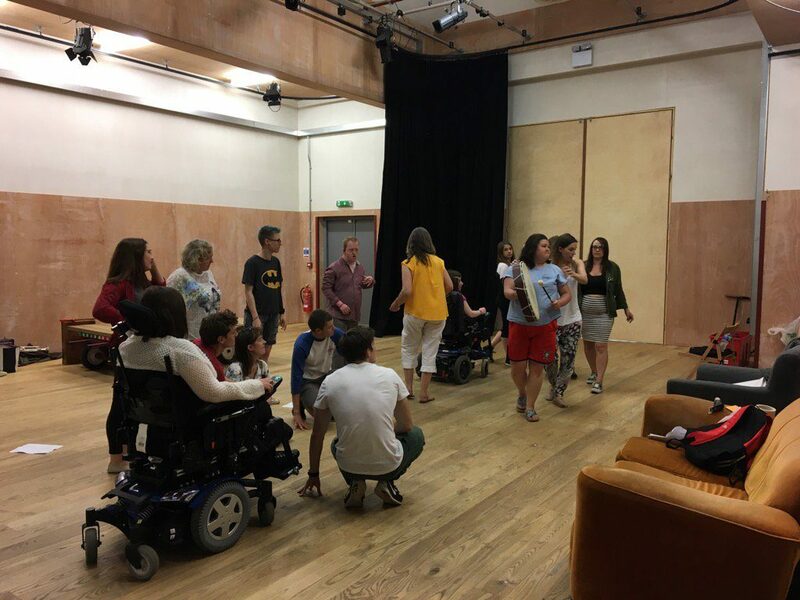 We don’t believe in auditions or fees to be as accessible and inclusive as possible – so no matter your ability, experience or circumstances, Chainers is a place for you to have fun and develop your skills and confidence in performing. 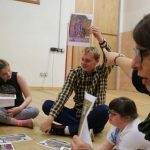 The Chainers work closely with local historian Mandy Rawlins, to research and create stories about their own identity and their communities from the past. 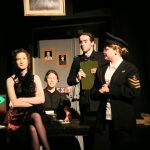 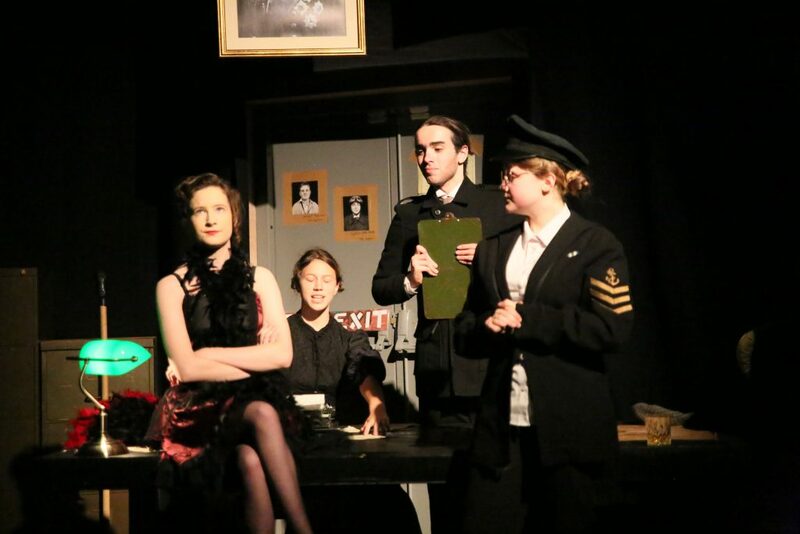 Their most recent sell-out production, ‘Dread Zeppelin’, explored the fascinating lives of the people living in Ipswich and working in our HQ, Gippeswyk Hall, during the First World War. 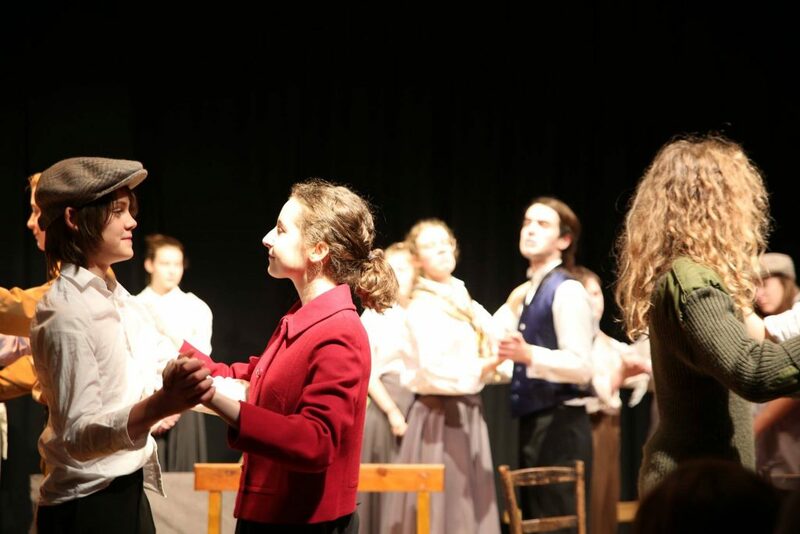 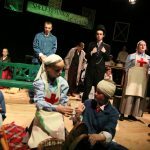 The incredible reviews for the show commented that watching “these hugely talented and committed young people” was “so beautiful and deeply poignant, I cried” (EADT). 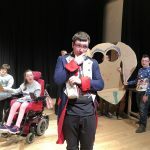 Our Gold Chainers theatre group is for up to 15 young people with additional needs, disabilities and learning difficulties. 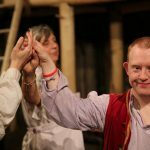 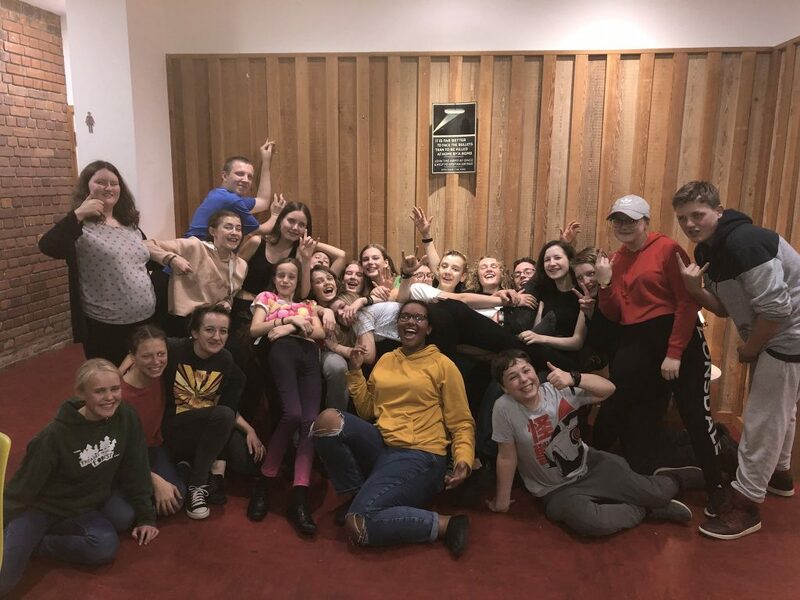 The group is quite remarkable in its diversity, creating a nurturing and caring environment where everyone’s skills are combined to create songs, dances, films, artwork and theatre together. 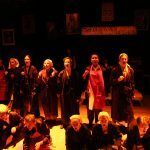 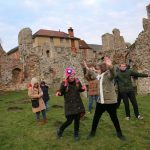 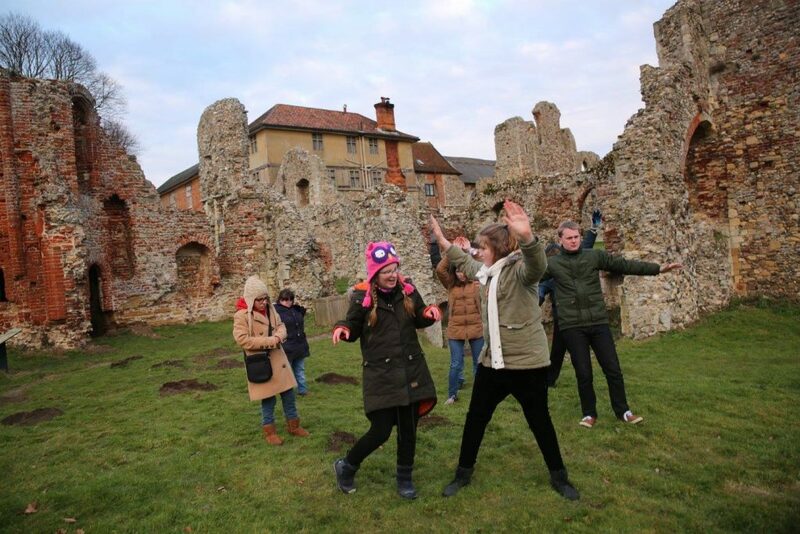 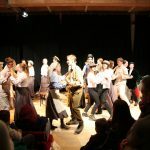 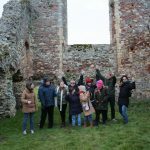 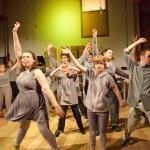 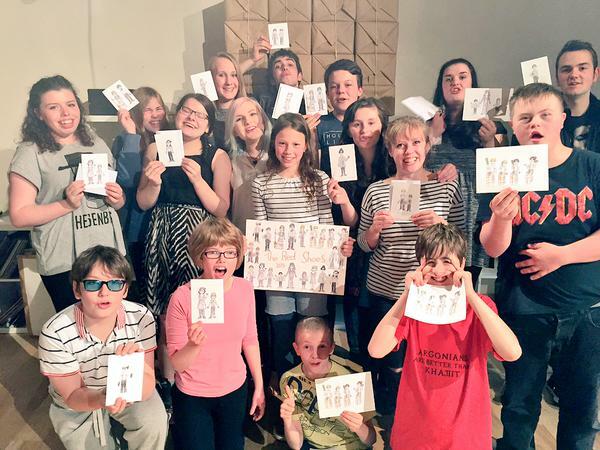 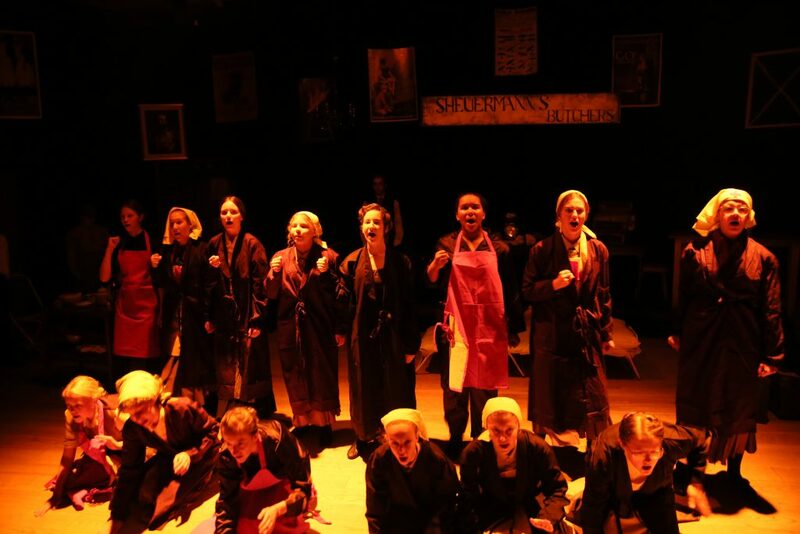 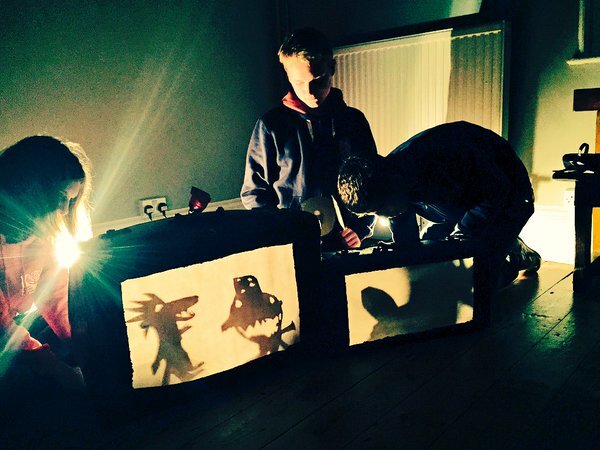 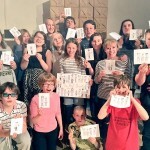 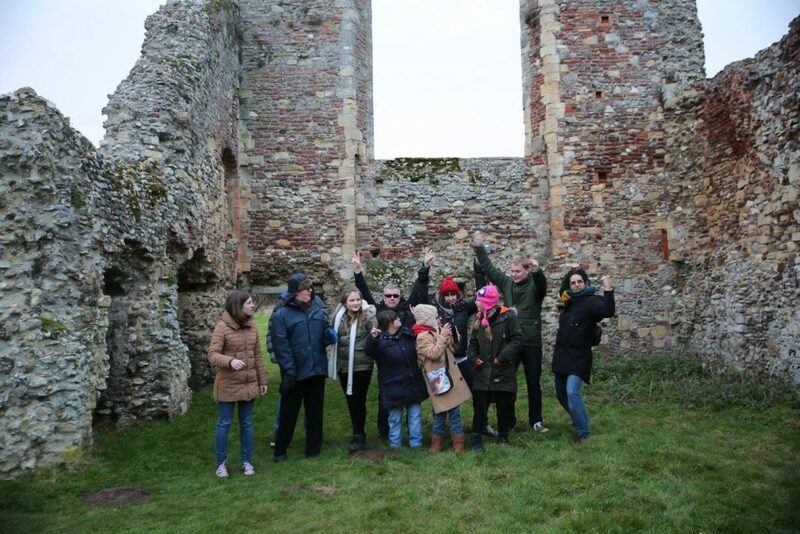 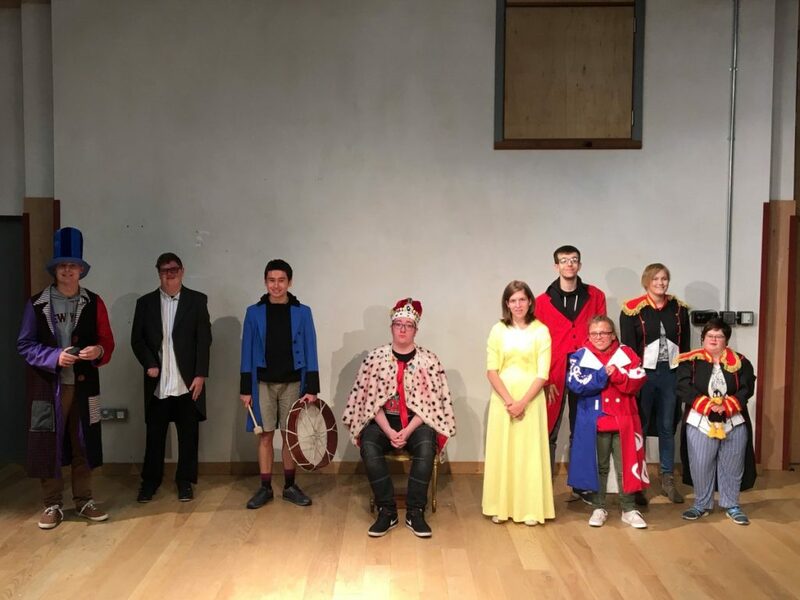 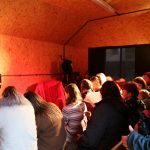 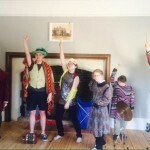 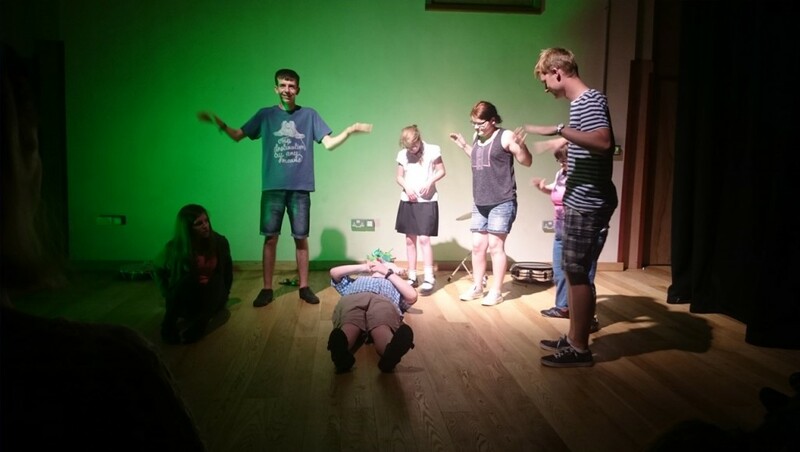 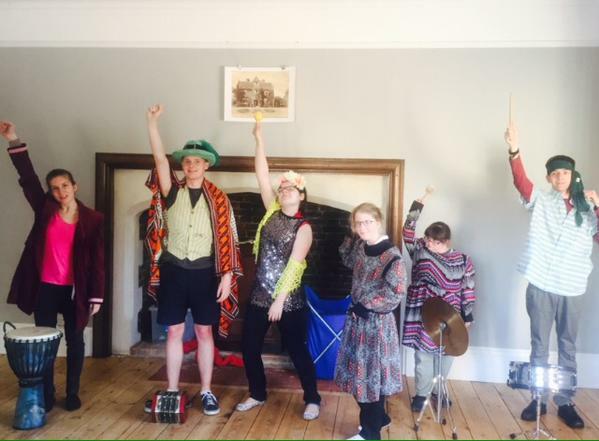 Last year, the group made their amazing play ‘Midas’ into a film, which enjoyed huge success as part of the Big Trouble Little Pictures Film Festival in Cambridge, as well as performing at the opening of the prestigious High Tide Festival in Aldeburgh! 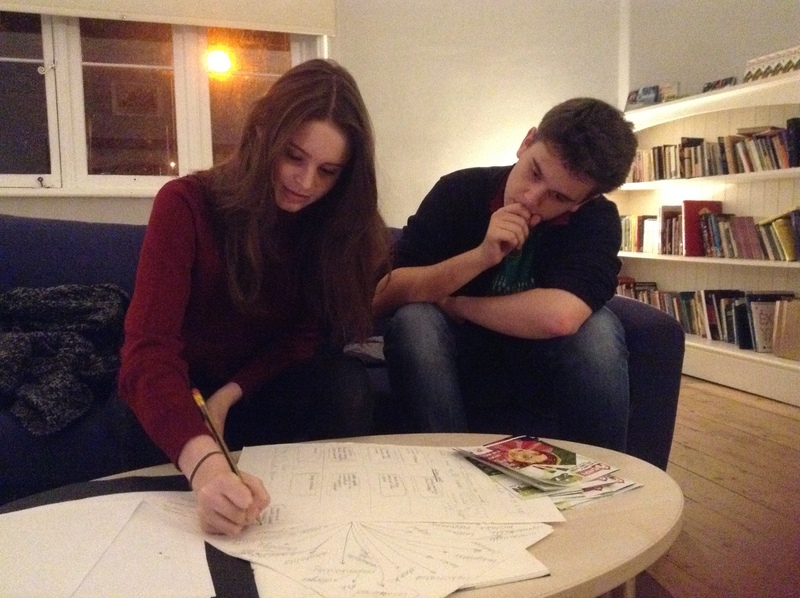 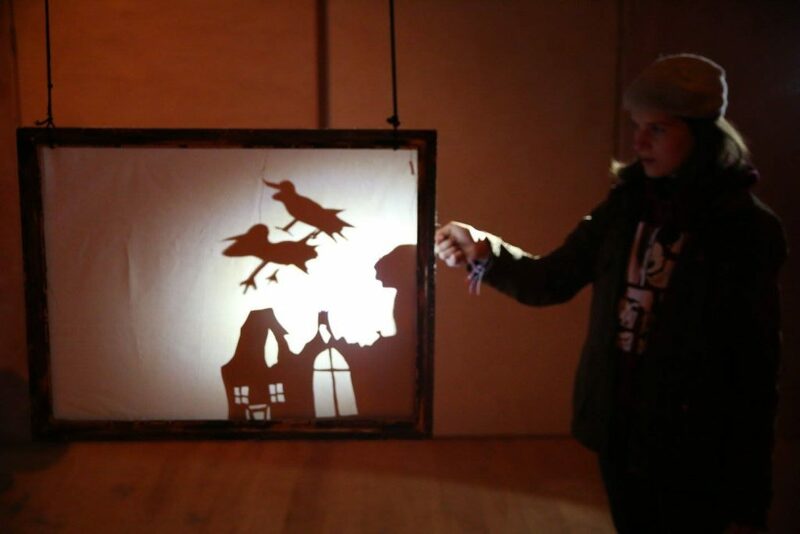 The group are now working on their new sensory play, ‘The Nightingale’, for young people with disabilities. 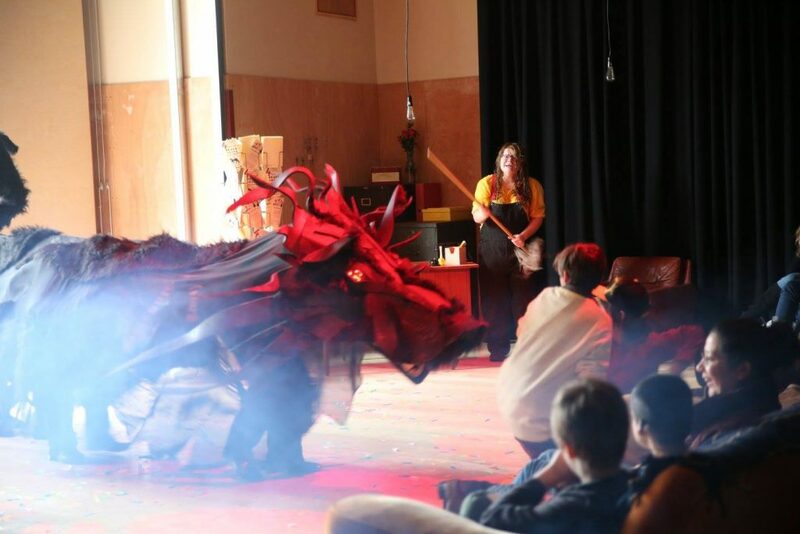 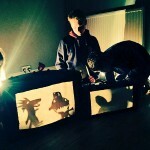 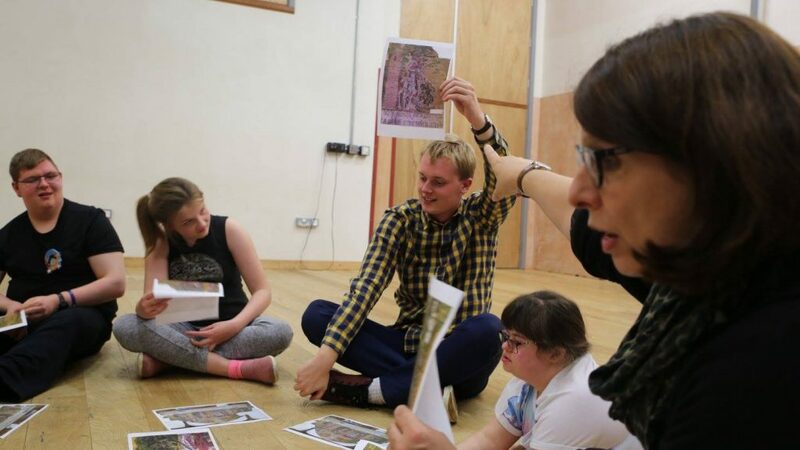 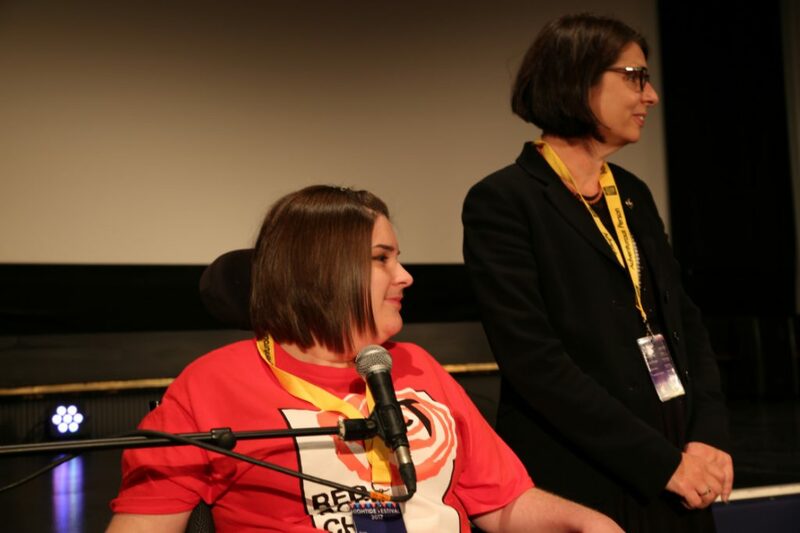 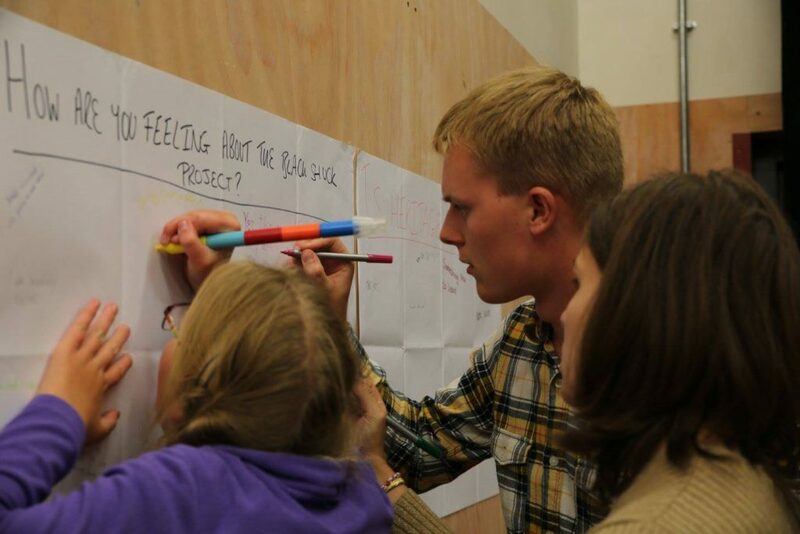 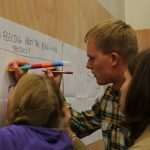 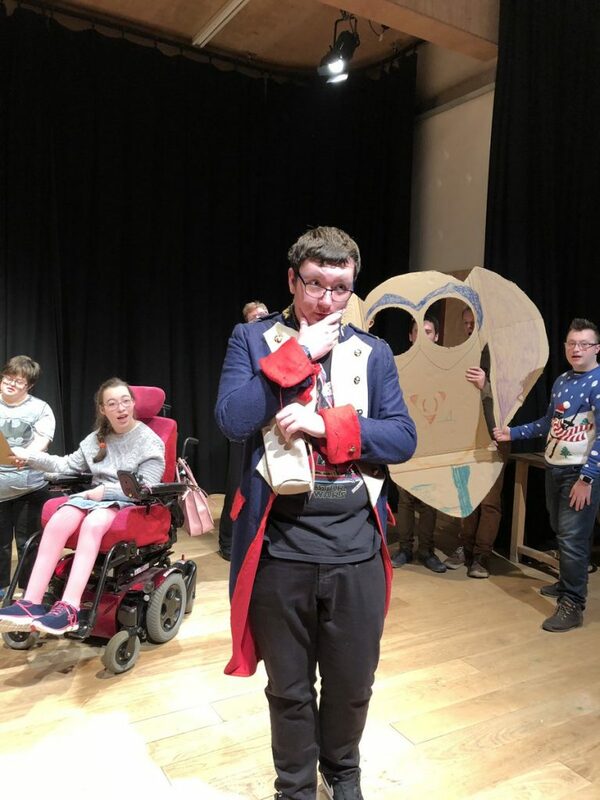 This ground-breaking project is challenging the barriers for disabled young people to access the arts and preconceptions of what they can achieve. 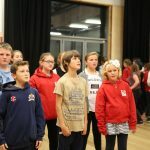 Our workshops are held at The Avenue Theatre, Gippeswyk Hall, Ipswich, IP2 9AF. 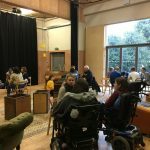 Our programme also includes extensive outreach work, reaching some of the most disadvantaged and marginalized people within our community. 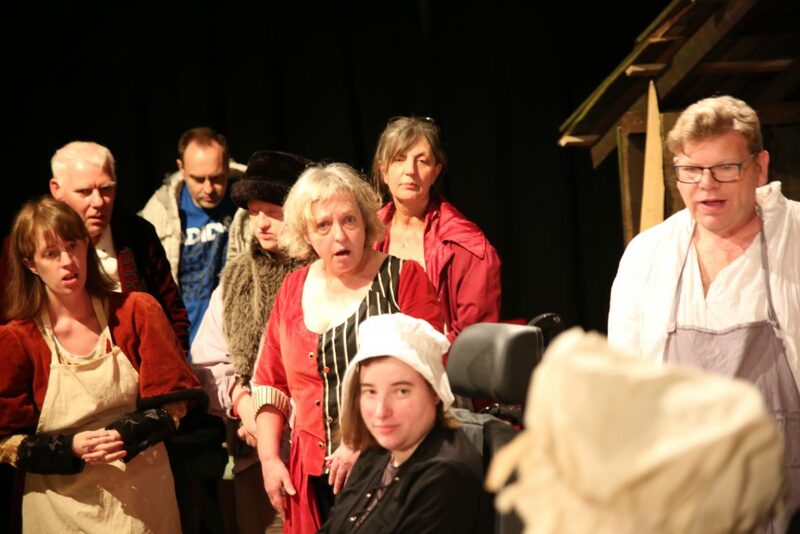 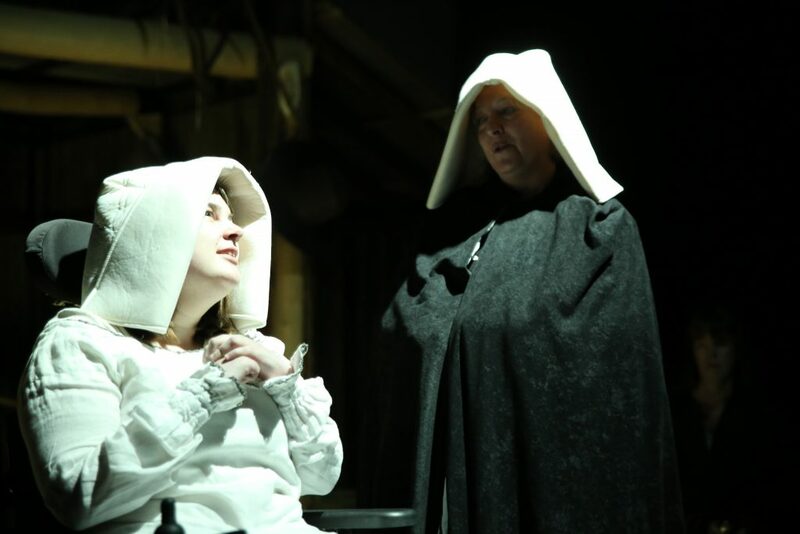 We have worked on innovative projects with prisoners in Hollesley Bay Norwich and Whitemoor prisons and most recently working with prisoners from Warren Hill on their play ‘The Citizen’. 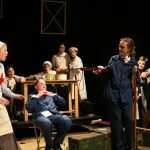 – Libby Purves, The Times. 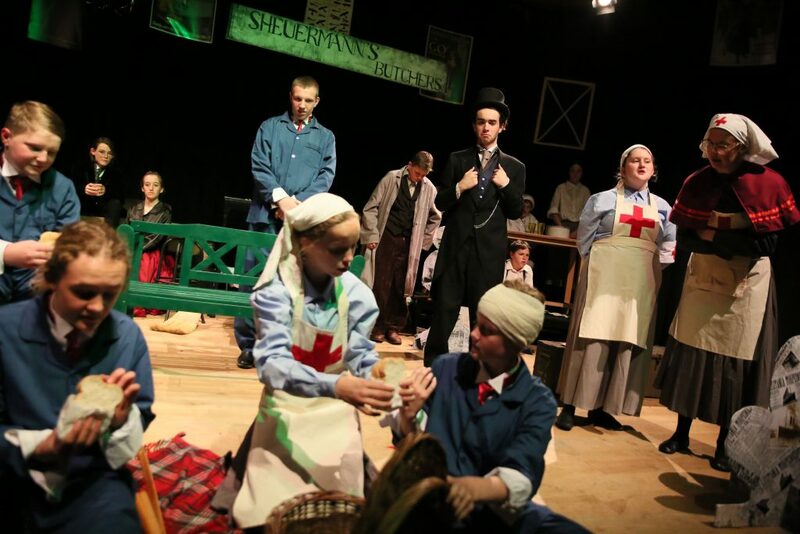 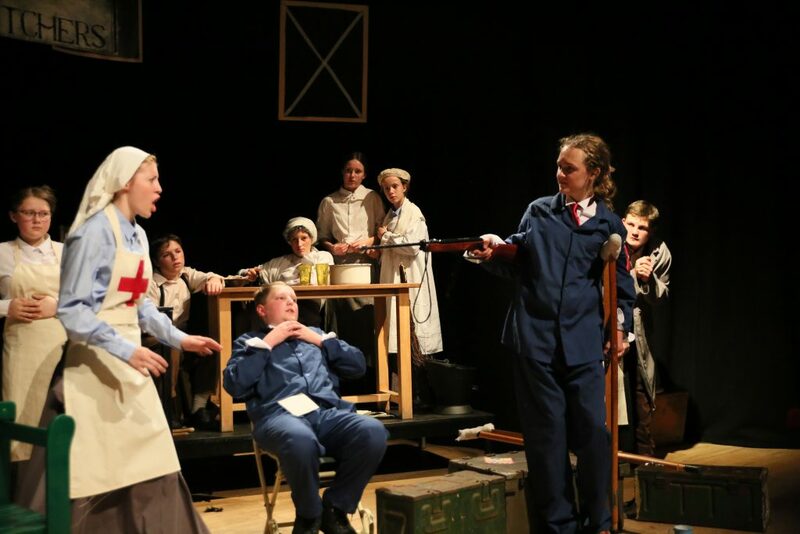 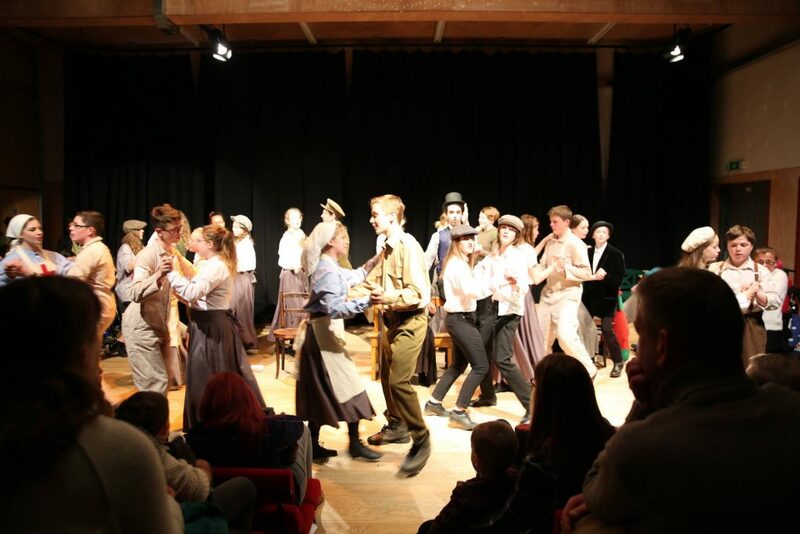 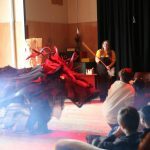 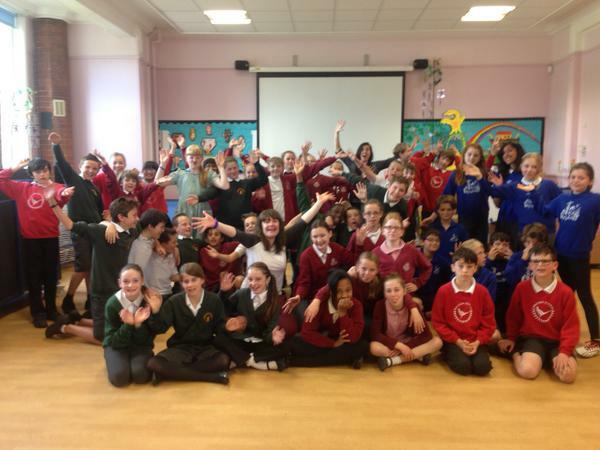 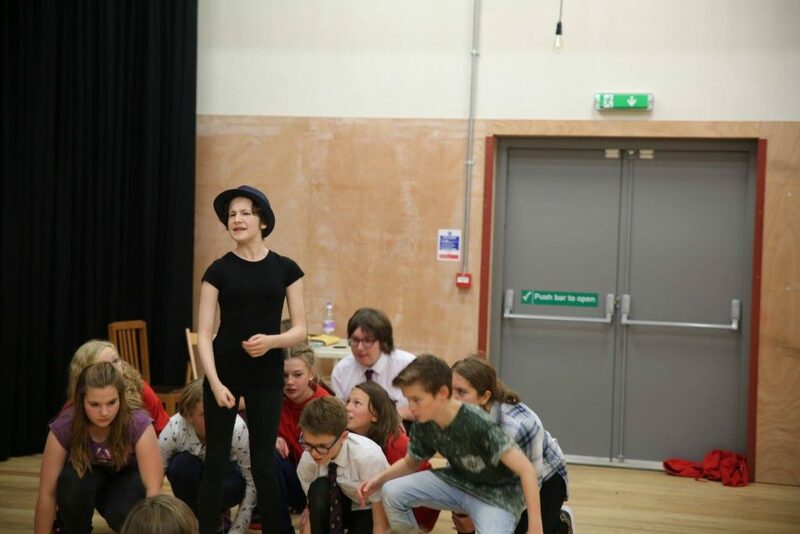 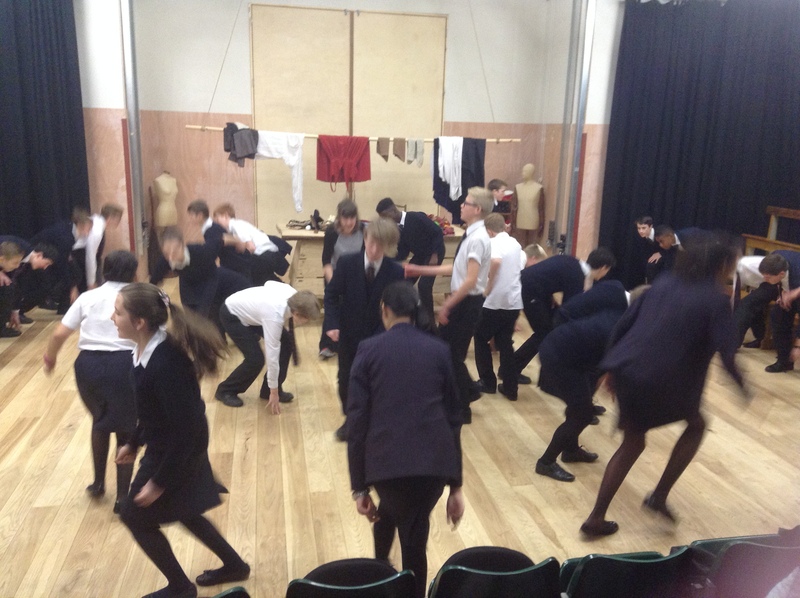 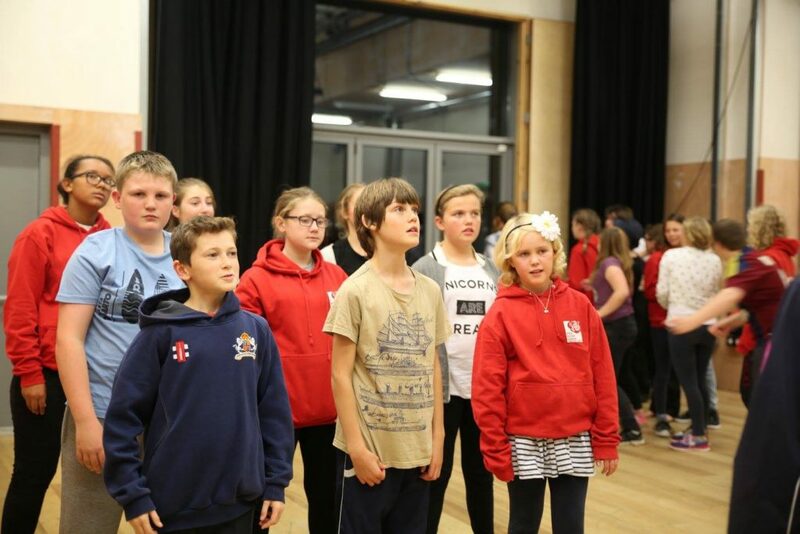 We partner with pupil referral units and local schools across Suffolk, delivering specialist theatre workshops as well as welcoming 100’s of children to watch our specialist school performances at The Avenue Theatre each year. 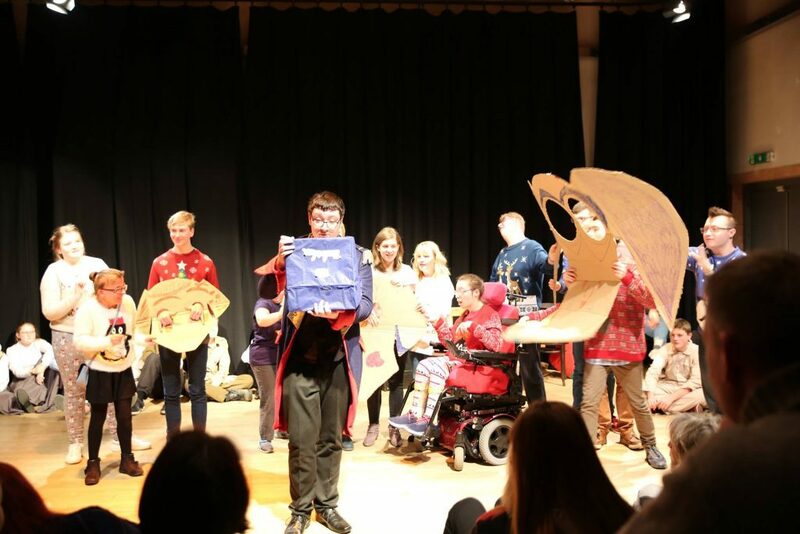 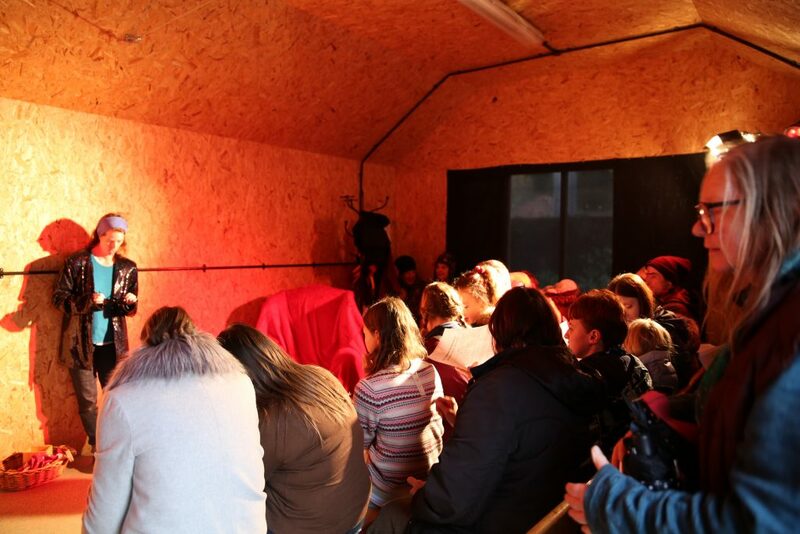 We also run projects across children centres in Ipswich, creating interactive storytelling shows such as ‘The Three Bears’ and ‘Red Riding Hood’ to develop the skills and confidence of parents to play and read with their children.